Much faster than the old 5400 RPM HDD that was being used in the old computer. I have no complaints. Cannot fault it for the price, not the fastest drive around, but was the cheapest 500GB SSD i could get for some games and app storage at the time, performs awesome. 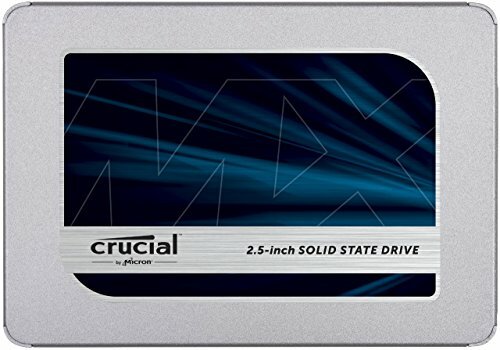 I think the MX500 is the sweet spot of price to performance. It tests at about half of the performance of a NVMe like the 960 EVO, but Windows 10 still boots super fast from this drive (I have a hard time telling the difference between this and the 960 EVO when booting into Windows, but that could be because Windows 10 optimizes the user experience of getting to the login screen, even though additional things continue to load after the system is interactive). I was originally going for a 250GB 850 EVO, but after I saw this overtake the 850 and come even with the 860, for a lower price I couldn't resist. I dislike the design (I think we can all agree it looks dated), but I don't have to look at it so no big deal. This has only caused me one issue, the rare times I needed to get into Bios, it booted up FAR too fast for me to get in. That's not really a problem though is it? from completed build Dad's "Railroad Tycoon RIG"
Very good SSD for the money. Booting to windows is so quick! 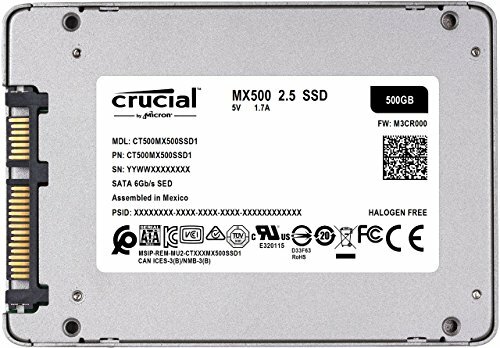 Crucial's Storage Executive Software is good too - you can easily upgrade the drive's firmware and set up over-provisioning. I use this drive to store most of my steam games and mods for some games and it's been performing without any issues. Another hold over from the first build. 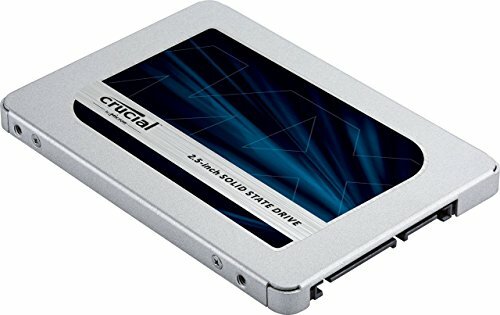 Crucial makes decent SSDs for the price in my opinion.